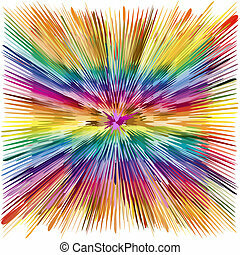 Color explosion. 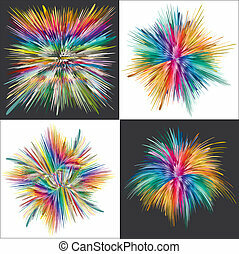 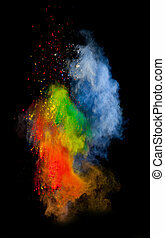 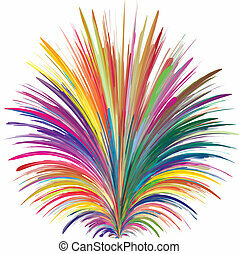 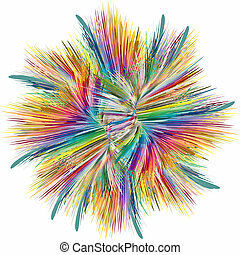 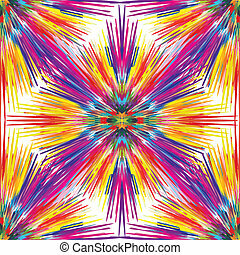 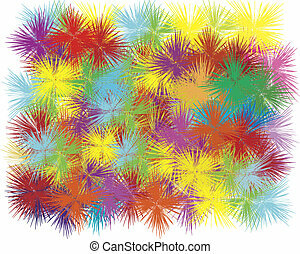 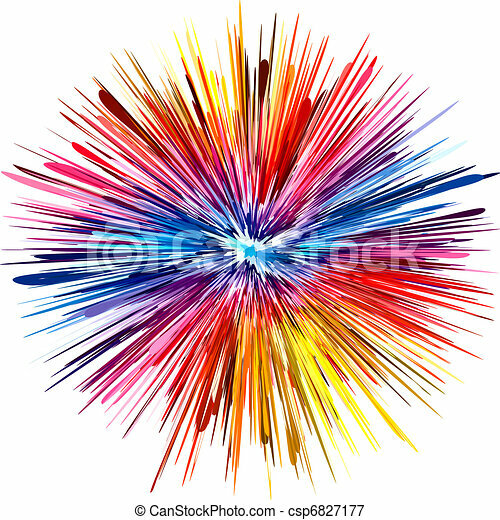 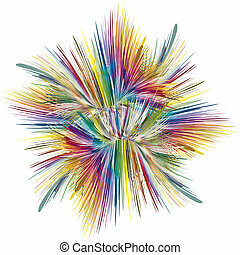 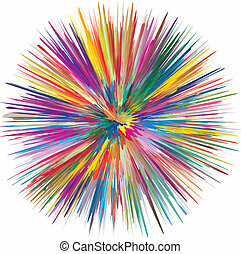 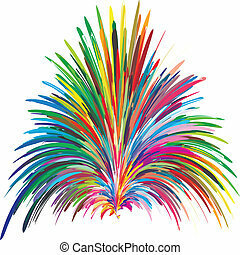 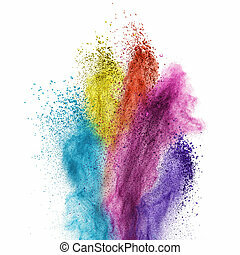 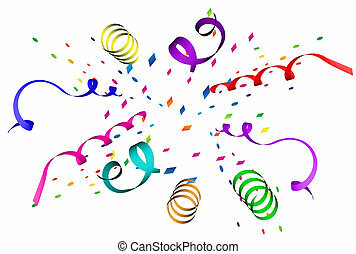 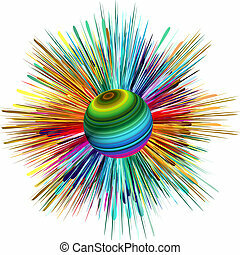 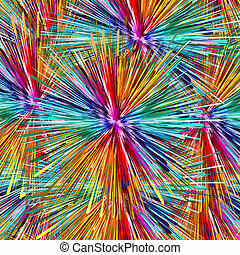 Abstract color explosion as symbol for creativity and spontaneity. 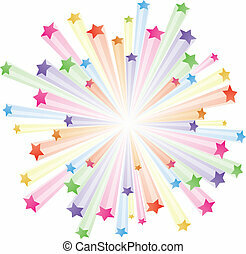 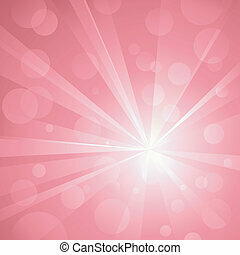 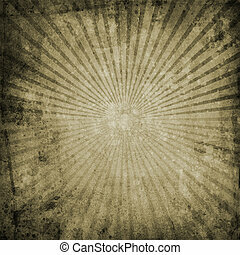 Explosion of light with shiny light dots, striking abstract background in shades of pink. 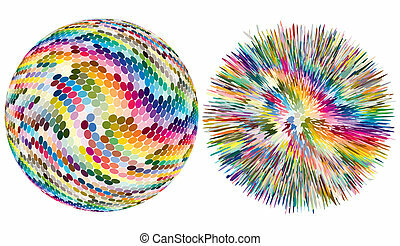 Use of radial and linear gradients, global colors. 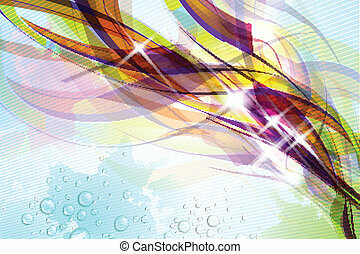 No transparencies. 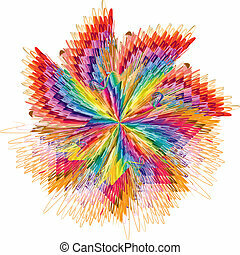 Artwork grouped and layered. 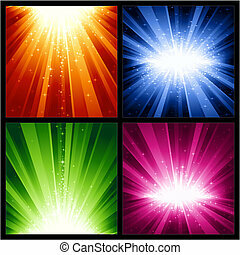 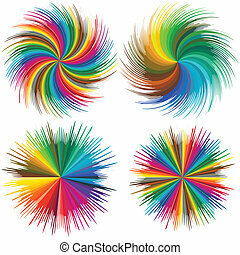 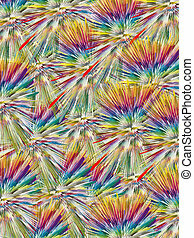 description: 4 different light bursts with magic stars in 4 interchangeable color schemes of 7 global color swatches each. 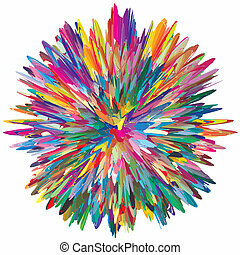 Artwork grouped and layered. 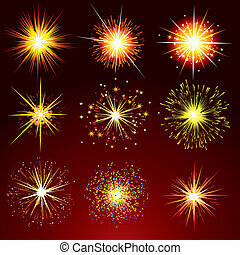 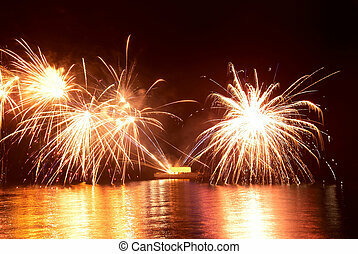 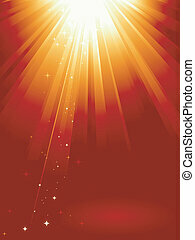 Red golden light burst with sparkling stars and space for your message. 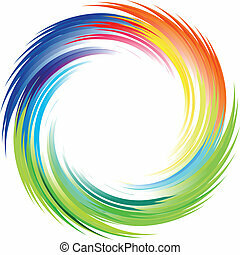 1 linear gradient, 7 global colors for easy change of color scheme. 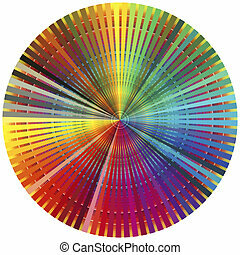 Artwork grouped and layered. 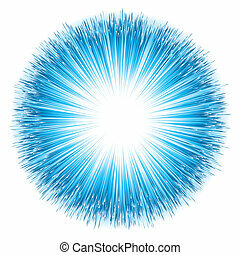 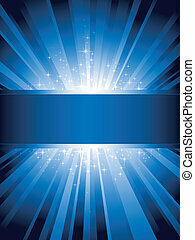 Blue light burst with sparkling stars and space for your message. 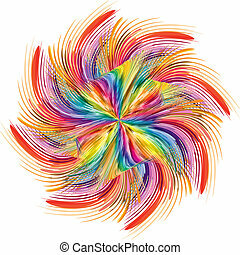 1 linear gradient, 7 global colors for easy change of color scheme. 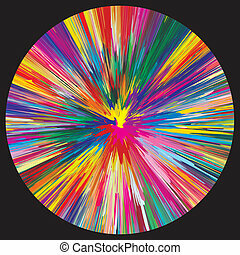 Artwork grouped and layered. 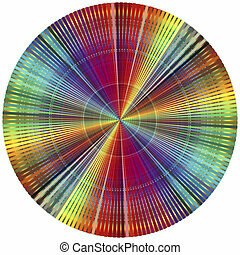 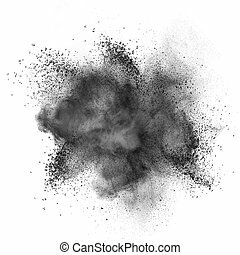 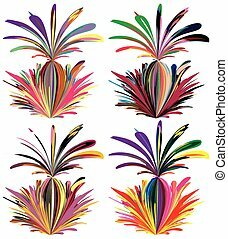 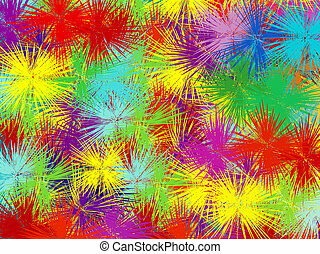 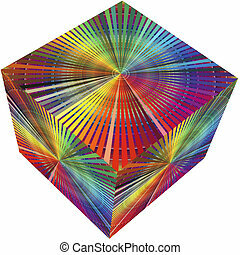 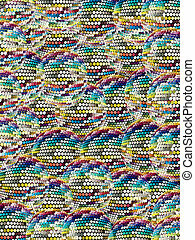 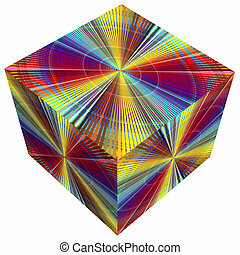 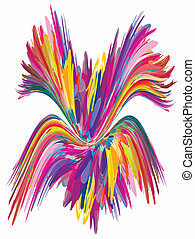 Abstract colorful flow on soft textured background.